We have yet another Kerith author. 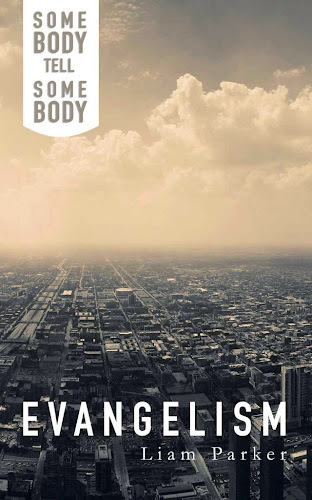 Liam Parker has written an excellent evangelism guide, which you can find on Amazon here. So far it's only available on Kindle - hopefully at some point in the future we'll produce a paper version too. Any of you who know Liam will know his passion for reaching people with the gospel. He has an infectious enthusiasm for Jesus which comes across throughout the booklet. It also contains some very practical teaching on different styles of evangelism, which contexts each one will work in and how to present Jesus in a way which is very natural for all of us - not just for out and out evangelists like Liam!